Want cheaper house insurance? 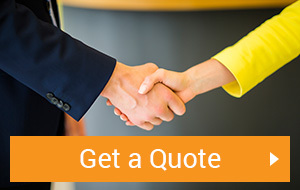 Get an Instant quote now and save money! We love a great deal especially on home insurance! 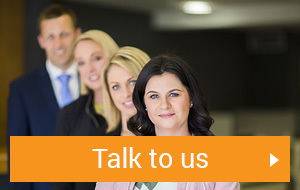 Our team of qualified advisors can shop around for you to get the best policy at the best price. If you don’t feel like filling our our house quote, you can request a callback and we will do the work for you! At Sheridan Insurances our qualified advisors compare the market to find home insurance that is tailored to your needs. Get an online home insurance quote now and see if we can save you money! Our team has also designed an Easy Estimator for you to ensure your have your belongings and property fully protected. 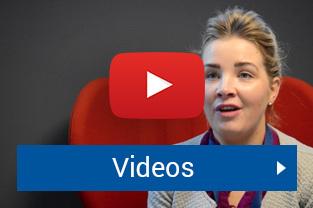 Check out Christine’s Home Insurance video below. She explains why it’s so important to protect your home correctly. What Do I Get With Sheridan Insurances ? We compare over 15 insurance companies to ensure you get the best deal. With over 20,000 clients and 54 years of experience we have the power to negotiate with insurance companies. Get an easy payment plan. Expert advice on which policy is better. 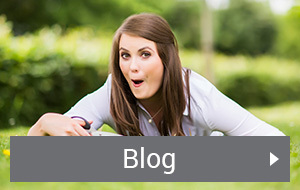 You have one point of contact in our office – No annoying call centres. 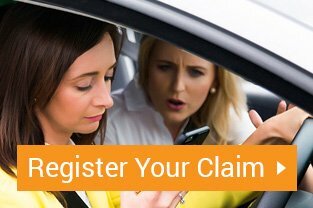 You have access to our complimentary claims advisor who will fight on your behalf making sure you get the best settlement possible. Terms & Conditions apply. Minimum premium of €195 is based on a house in Wexford with €30,000 contents and €180,000 on buildings in October 2018. Sheridan Insurances Ltd. Is regulated by the Central Bank of Ireland.